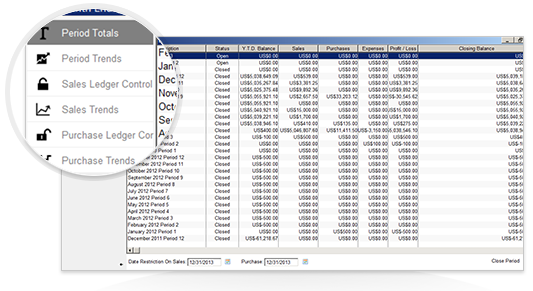 Our General Ledger & Accounts functionality was developed in collaboration with leading accountants, so your financial team will find it intuitive and comprehensive to use. It includes Profit & Loss Statements, Balance Sheets, Trial Balance, Tax Returns and Bank Reconciliation. 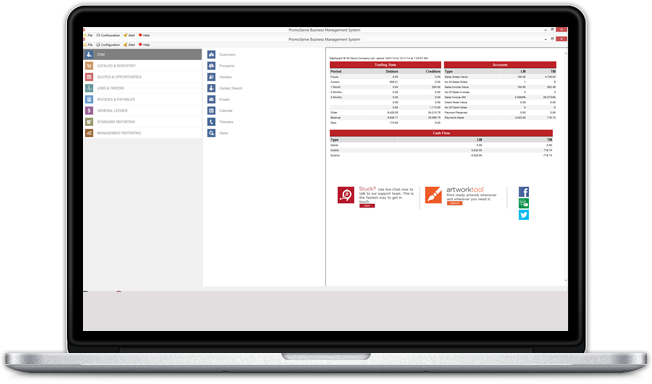 It manages both Customer Remittances and Supplier Payments, too, so there's no need for third party software. Customer Focus Enterprise makes traditional double entry bookkeeping easy. 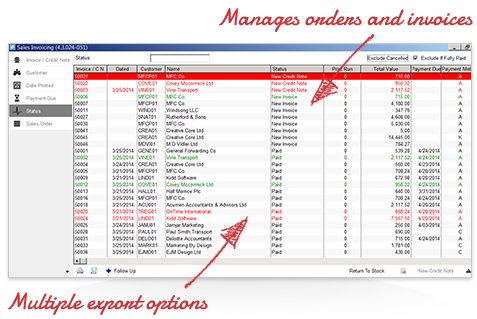 You can create and view nominal account details, journals and key reports, post customer remittances, allocate cash and produce reports. Additionally, you can view, save and print debtor and creditor details, and automatically take clients on and off hold with the click of a button. Using Customer Focus Enterprise for all of your key business processes helps you to reduce costs, improve stability and reduce administration time. 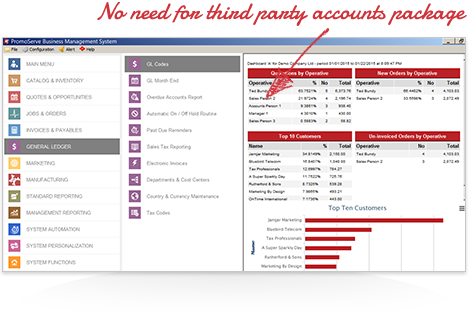 What's more, Management Reporting is made easier and more transparent.